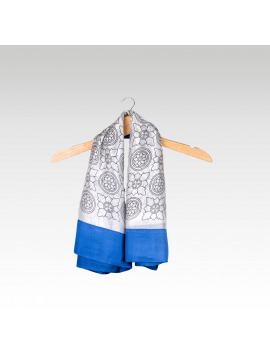 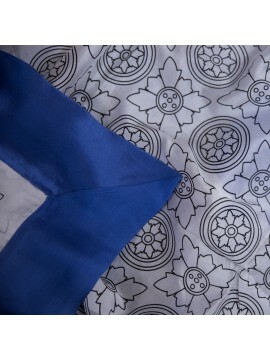 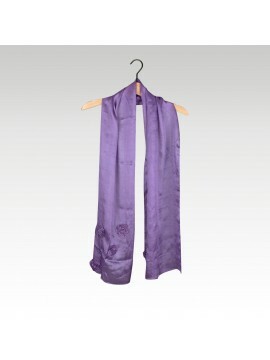 The patterns on this pure raw silk scarf were inspired by the national flower of Cambodia, the Rumduol. 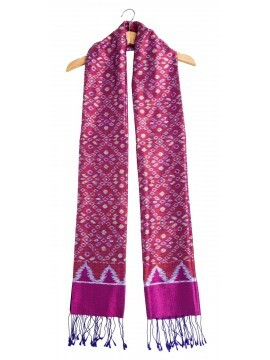 This flower mainly grows in the Siem Reap province. 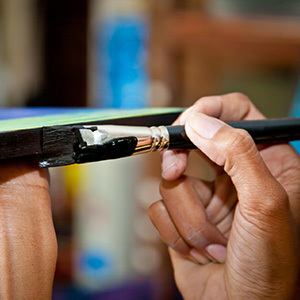 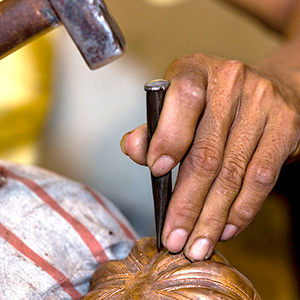 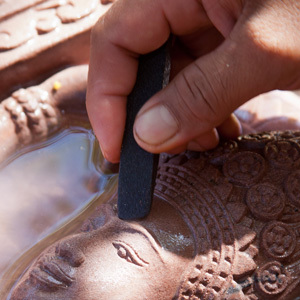 It not only has a light and pleasant perfume but is also used as a traditional remedy in Khmer culture. 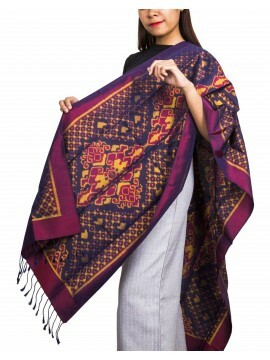 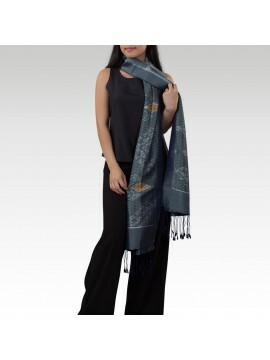 Through the painstaking hand weaving technique called “Brocade”, our silk craftsmen and women recreated the shapes of hundreds of Rumduol flowers to adorn this raw silk scarf. 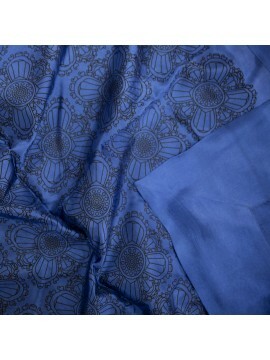 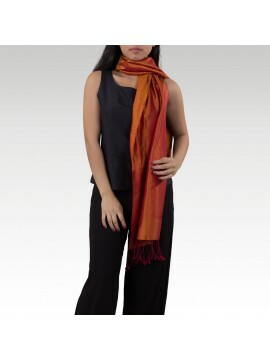 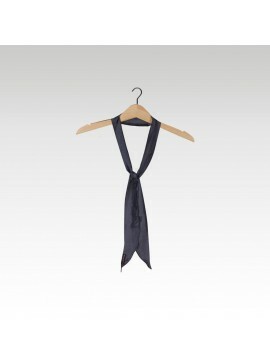 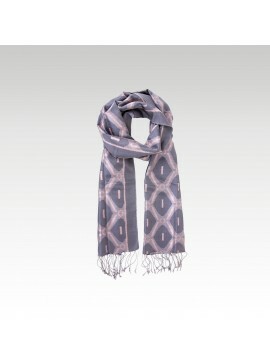 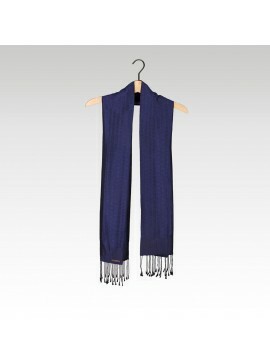 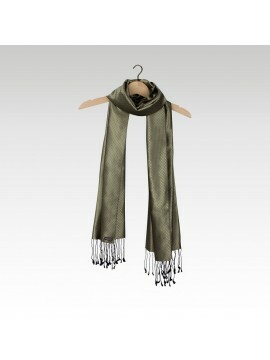 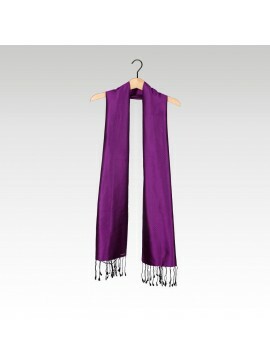 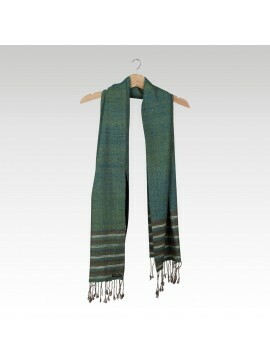 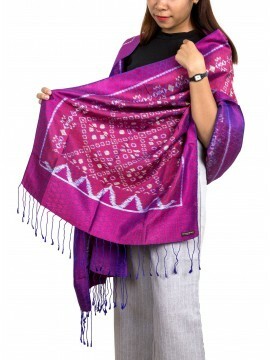 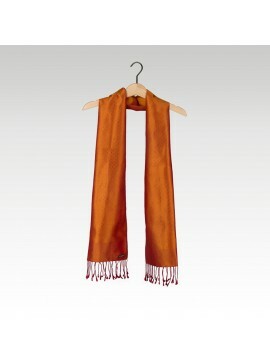 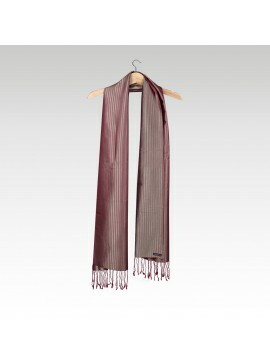 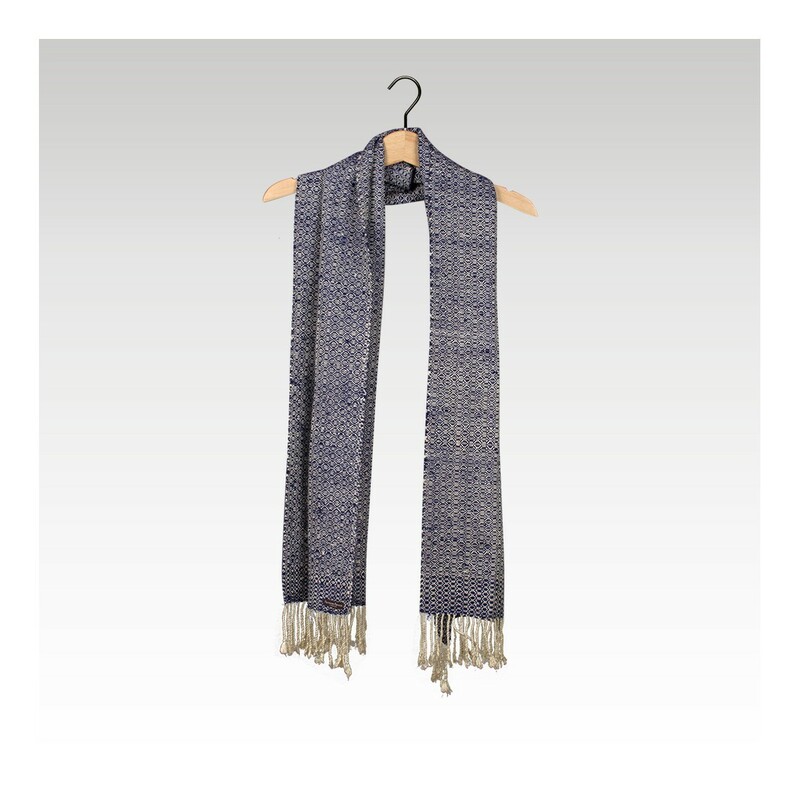 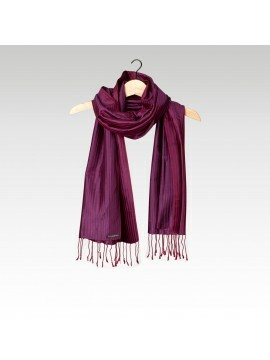 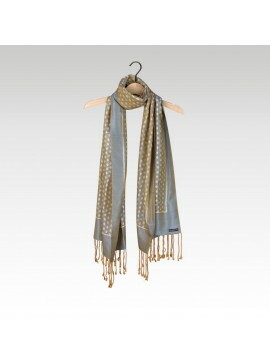 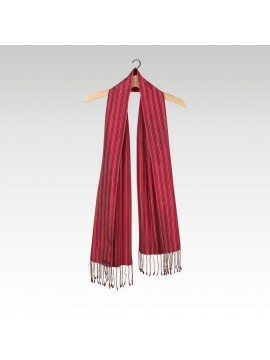 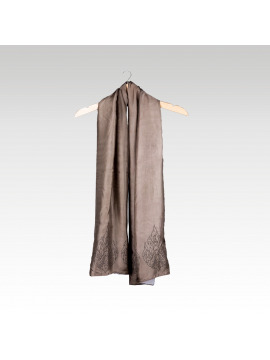 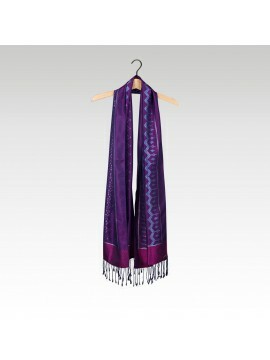 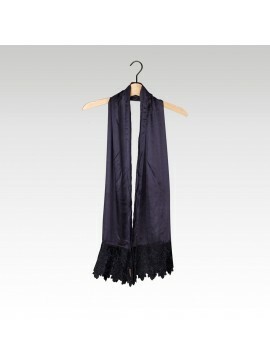 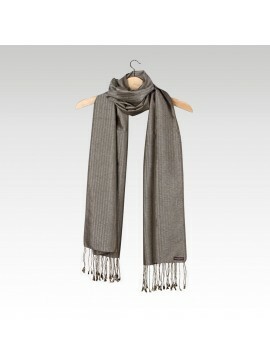 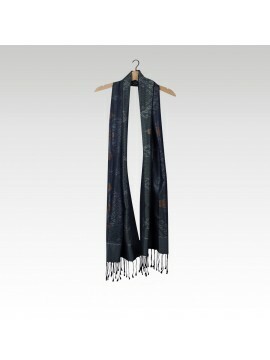 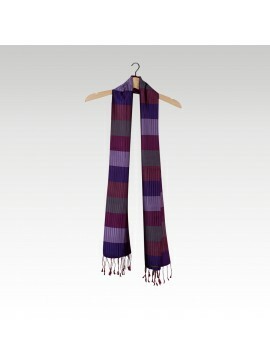 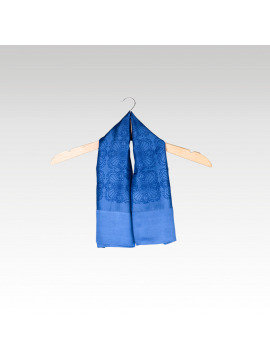 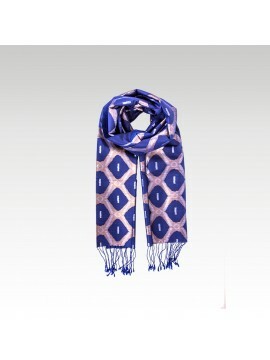 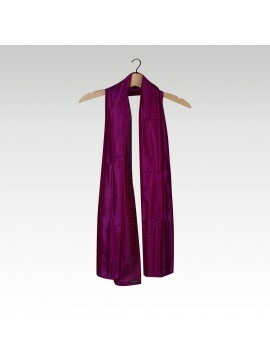 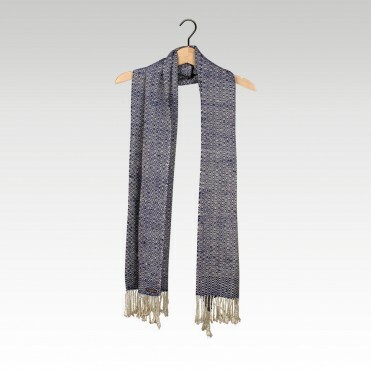 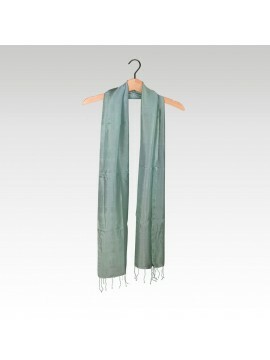 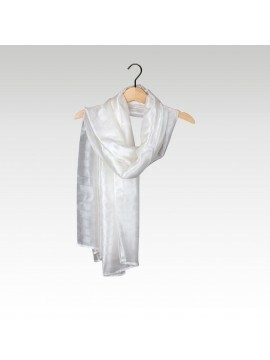 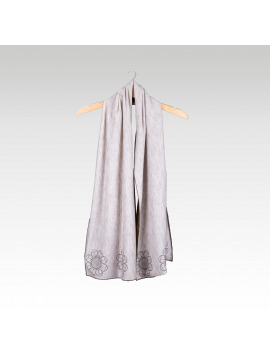 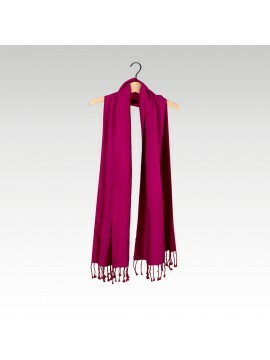 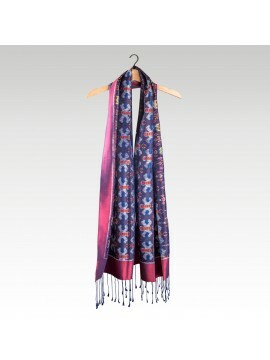 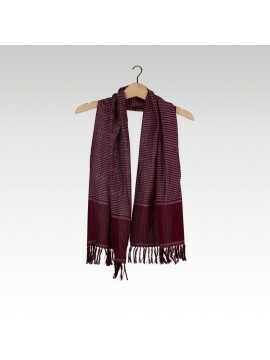 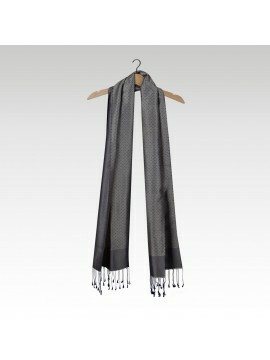 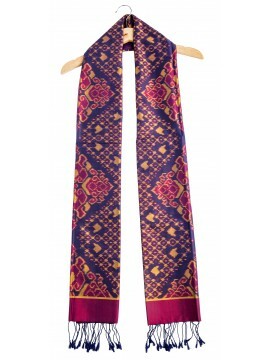 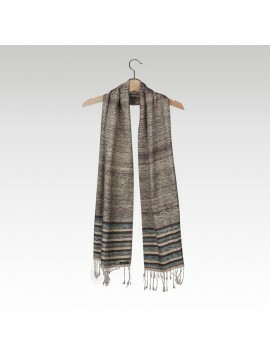 Feel the softness of the Rumduol silk scarf and there is no doubt you will be charmed!